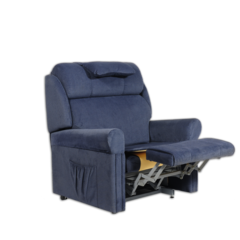 Lift chair designed with the larger client in mind. 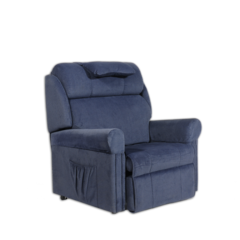 Designed and manufactured in Australia, these chairs feature a comfortable and stylish design, along with strength and durability that will provide you years of pleasure and peace of mind. 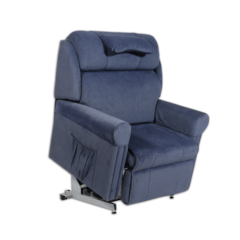 Three motor for superior lift and recline functionality. 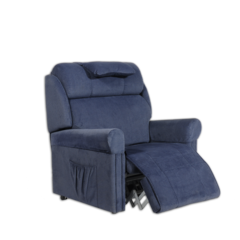 This three motor lift chair reclines completely flat and the backrest can be adjusted totally independent of the legrests. 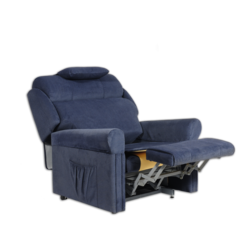 The third motor is used when standing, increasing the weight capacity of the chair. 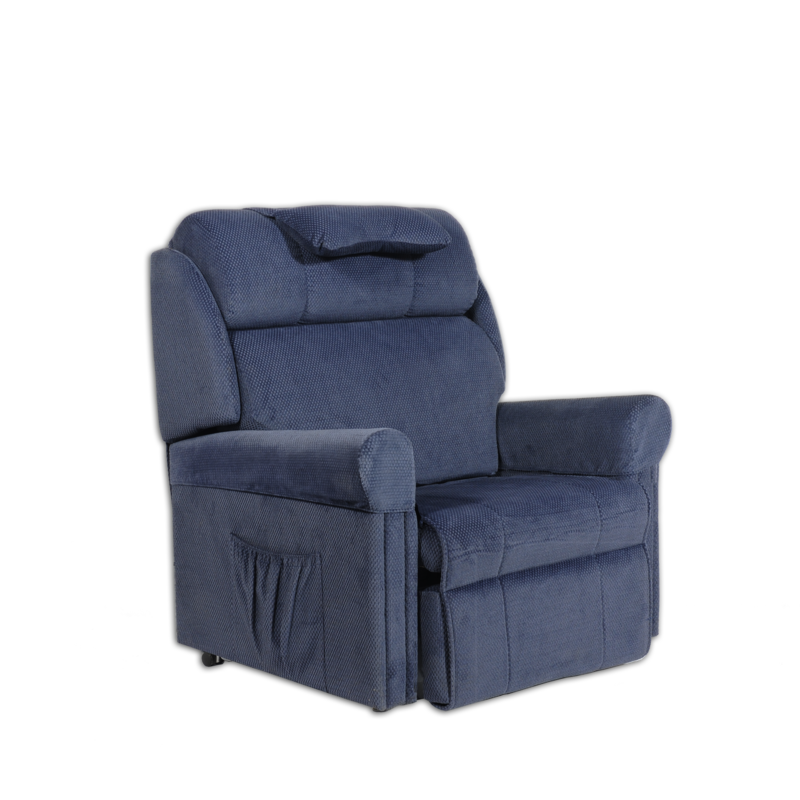 Please note: the listed measurements are standard; however this chair can be customised for the individual's requirements.